If you are a restaurant owner or manager, one of the biggest restaurant marketing tools you have at your disposal is offering delivery through third-party platforms. One of these third-party platforms is Postmates. Postmates has grown exponentially over the past five years, earning its spot as one of the top food delivery services. As a restaurant marketing tools provider, Branding Los Angeles is showing you how to easily sign up for Postmates. 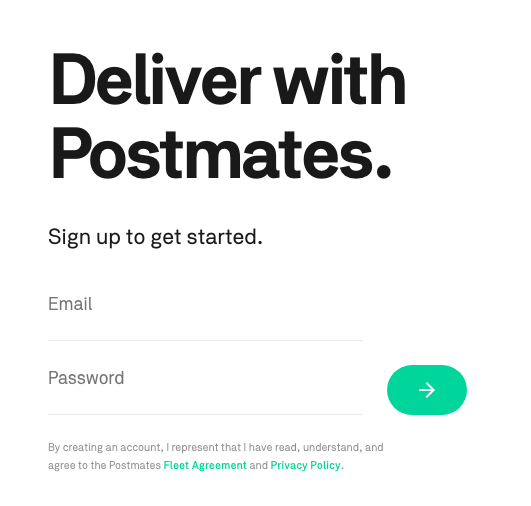 The first thing you want to do is go to their website www.fleet.postmates.com and use your email and create a password. Postmates will then offer to send you a free welcome kit and request your delivery address. This welcome kit consists of a Hot/Cold bag which can help keep food warm or cool. They will also go ahead and send a Postmates prepaid card. This card can be used in case you are picking up a delivery and still need to “pay” for the item. You don’t have to pay out of pocket and can use your Postmates pre-paid card. Verify how you will deliver. 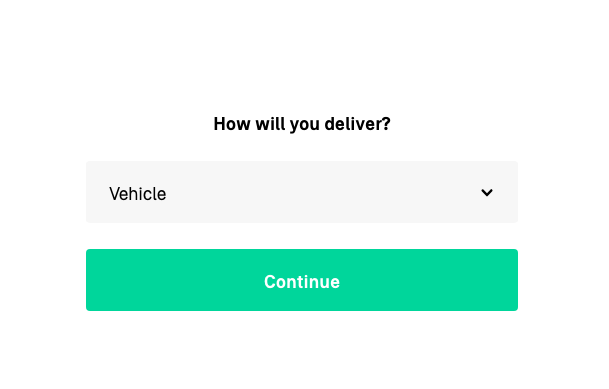 Postmates wants to make sure you have safe and accurate transportation to ensure you can make any deliveries. A background check is needed in order to work for Postmates. You will need to pass the background check in order to successfully work for Postmates. They want to make sure all their employees are safe to work and deliver to their customers. Through following these steps, you should be able to successfully sign up for Postmates. You might need to verify your address and/or license plate number. Branding Los Angeles is a top-rated digital marketing firm. We have helped clients over the years in their business ventures with our various services. Some of these services include restaurant marketing tools, website development, and product photography. To get more tips for your business, follow us on Facebook, Twitter, and Instagram.